Energy Star New Construction built by Senergy Builders. 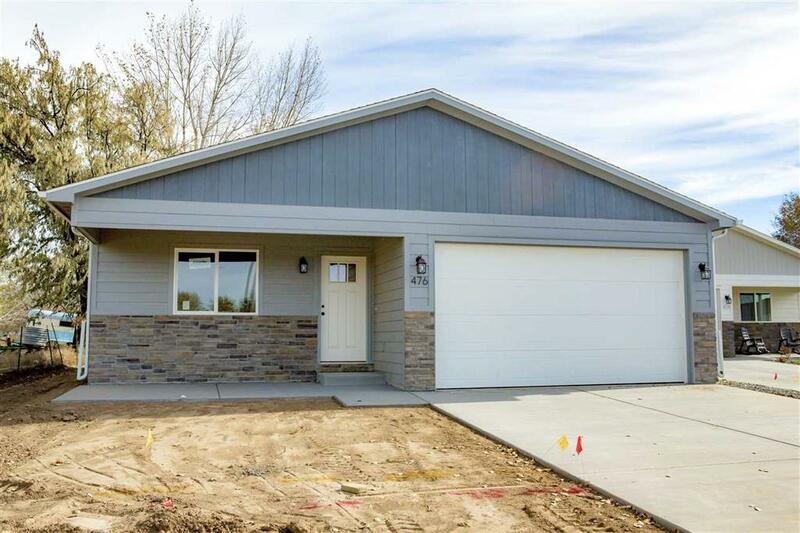 This 3 Bed, 2 bath home, features an open concept, split floor plan with laminate wood flooring in the main living area, knotty alder cabinets in the kitchen and starts with a stem wall foundation. With Energy Star features that include: 95.5% energy efficient furnace, tankless water heater, 2 x 6 construction, and upgraded insulation throughout the house, it will have positive impact on those monthly utility bills. Located in Palisade school districts and available USDA financing options that could result in as little as 0% down.